If you’ve always wanted to visit California to tour some of its famous vineyards, perhaps you should consider vacationing to the crown jewel of the Lake Erie Islands. Believe it or not, Put-in-Bay, which is also known as South Bass Island, is home to two of America’s best vineyards. The island’s flavorful wine history pairs well with a spectacular assortment of tourist attractions, like two world-renowned caves, Perry’s Victory Monument, and dazzling waterfront scenery. So, let’s toast as we explore the history surrounding South Bass Island’s wine culture. Many people know of Put-in-Bay’s excellent reputation regarding wine culture, but they are surprised when they find out that grapes weren’t native to South Bass Island. That’s right: There were no grapes on the island when the first explorers set foot on South Bass Island before 1812. Nor were there any on Put-in-Bay when developer Jose de Rivera purchased the island in 1854. But that changed in 1858…South Bass Island’s “Year of the Grape.” For it was then that de Rivera (along with Philip Vroman, Karl Ruh, Louis Harms, and Lorenz Miller) introduced the crop to the island and planted the first vines on South Bass. As optimistic as they were, even they couldn’t have predicted that the limestone-rich soil and beautiful lake climate would create the ideal environment for grape-growing. One year later, islanders reaped an incredible harvest on South Bass Island. Lorenz Miller’s vineyards produced a shocking 8.25 tons of Catawba grapes from one acre of land. This staggering number was twice the usual amount for any vineyards in America. As one can imagine, tales of this magical island spread across the Great Lakes and beyond. Dreamers became enchanted by the possibility of owning their own vineyards on South Bass Island – and Put-in-Bay landowners were happy to accommodate the demand. Whereas a year earlier, one acre of land would sell for $10, landowners were now able to sell parcels for $1,500 apiece. An unexpected benefit to the wine culture. 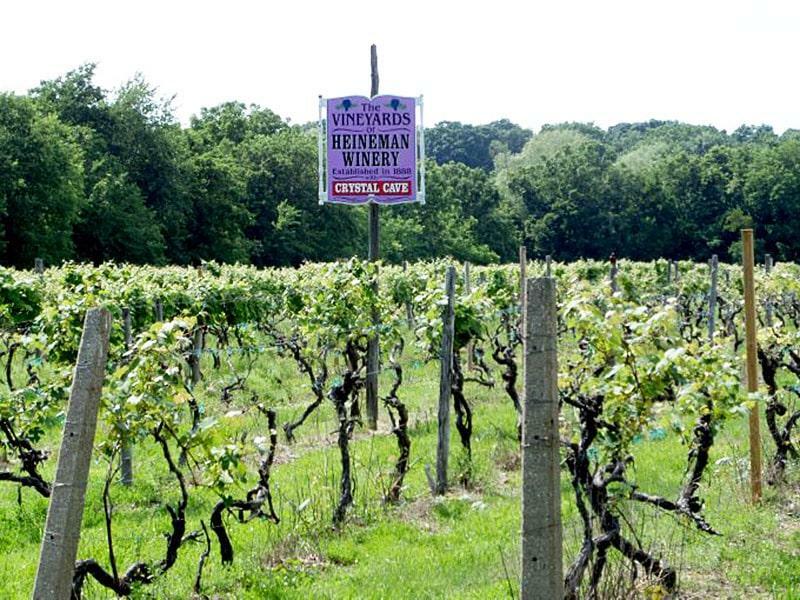 By 1880, 71 grape cultivators owned 550 acres of vineyards on Put-in-Bay. Growers harvested an array of different grapes, including Clinton, Concord, Catawba, Delaware, Ives, Norton, and others. The harvest season began in late August and continued until early November. Pickers had to collect their grapes by hand – an arduous, exhausting process. The grape industry quickly became the backbone of the South Bass economy, and island schools aligned their calendars with the picking season so that children could work the vineyards for a few weeks in September and October. This “fruitful” enterprise on South Bass Island produced multiple press houses and wine cellars. The Lungren and Rotert cellar and the Henry Pfeiffer cellar were two of the first wineries on South Bass Island. Both had a capacity of 30,000 gallons. The Put-in-Bay Wine Company, however, dwarfed both of them. It was able to hold 150,000 wine gallons before it burned down in 1888. Regrettably, most of the wineries died during prohibition. The only one that survived still stands today, and it is the famous Heineman Winery. In 1896, German Gustav Heineman bought his vineyard on South Bass Island. He didn’t envision that his workers would discover one of the world’s most amazing features on his property a year later. When his men were out exploring the vineyard, they stumbled upon the Crystal Cave, which happens to be the world’s largest geode. Tours of this cave helped support the winery during the lean years of prohibition, and both the winery and cave are open to the public today. The other winery currently on the island is the Put-in-Bay Winery. It opened on the Valentine Doller estate in 2009, and visitors come from all over the region to tour the vineyard and sample the wine catalog. It has greatly to the island’s wine culture. 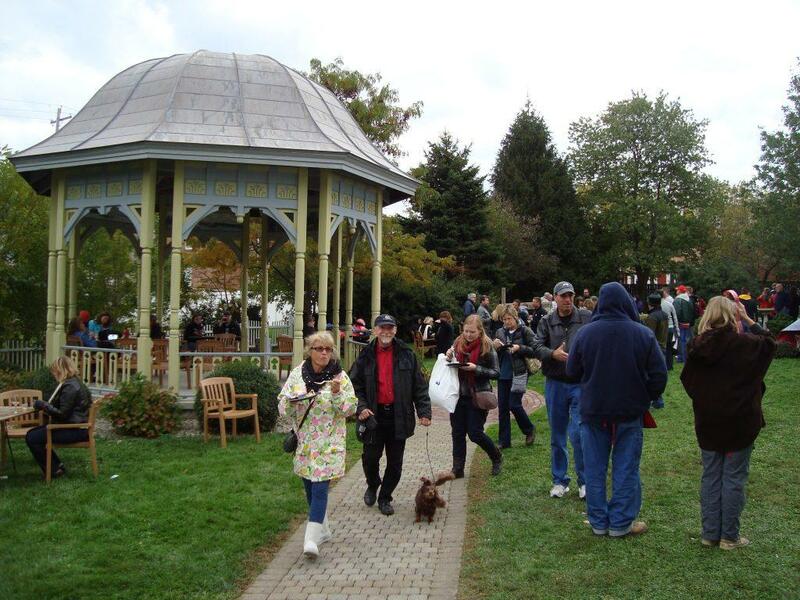 Each year, South Bass Island hosts a vital part of our legacy: The Put-in-Bay Wine Festival. Tourists and locals alike come together for a true “taste” of the island as they sample “our” wines and others from around the world. Our vineyards might not be as numerous or large as those out west, but they are second to none in quality. 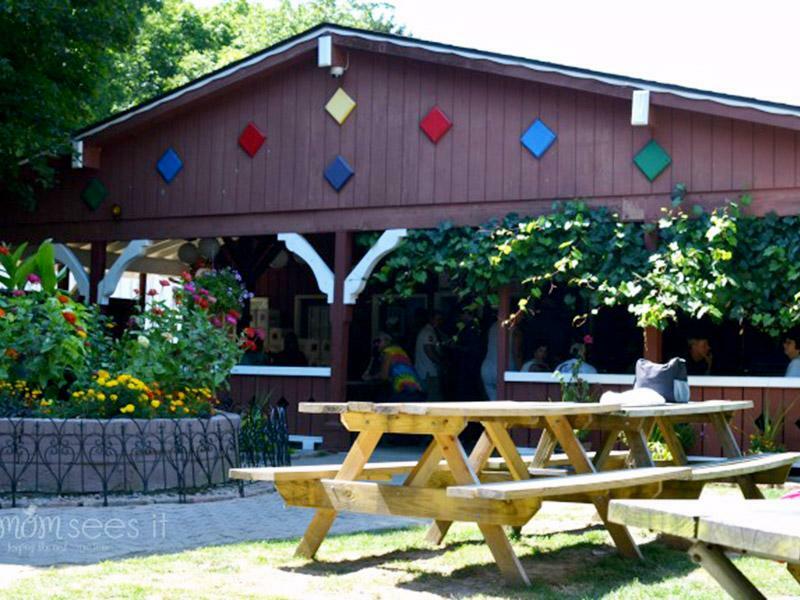 The South Bass Island wine culture is just a small part of the overall Put-in-Bay experience. We’d love to be a part of your next vacation, so why not book your stay at the Island Club, the Put-in-Bay Hotels, Put-in-Bay Cabins, or Put-in-Bay Condos today?